Have you ever been confused about math questions? 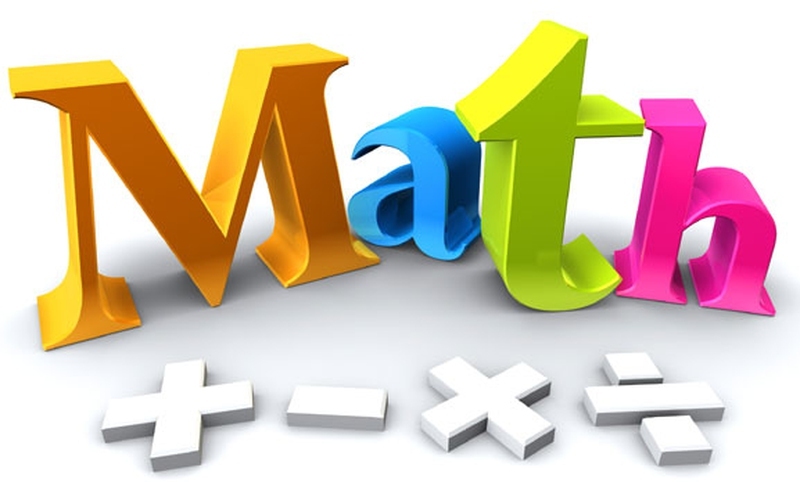 Here are 14 tips to become the master of mathematics in few minutes. Research math at appropriate grade level from a trusted source. Ask someone to write up a few sample problems for you. You should always remember that practice makes perfect and that nobody gets everything right all the time. Don't let yourself forget the lessons you've learned over time. When a math test comes up study a few ahead and consult your teacher on lessons you may have missed or don't understand. Before taking an advanced course see if you can talk to someone who already took the course and are ask for some problem to see if you are ready. Memorize basic math which will help you do everything. If you find yourself falling behind in math, try getting a tutor or take out-of-school math course. Remark: Further detail can be made inquiry under the given e-mail: [email protected] Because we hope to short list your inquiry within a seconds, so these 14 tips are short and direct. Each term/points can be explain in detail, if require, then make a request. Warm regards. Nothing is possible without hardworking..! Server responsed at: 04/20/2019 6:29 p.m.